​Function Room and Wedding Venue Cleaning. 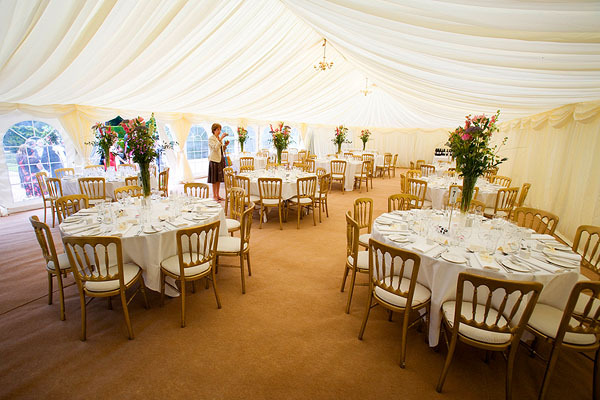 Get the experts in to clean the carpets in your function room or wedding venue. After all the fun and festivity we can restore your carpets and have them fresh and clean. We will clean and deodorise your carpets ready for the next function. 1. After the Wedding reception and when everybody has gone there is a lot to do to get your function room back and ready for the next function. Our qualified expert carpet cleaners using modern steam cleaning equipment will efficiently clean and deodorise your wedding venue so it's clean and smelling fresh. ​ 2. On time service to meet your time frame. Time is money and we understand how important it is to get your venue ready for the next wedding or function. Our team will work with you and plan the cleaning to suit your needs. 3. 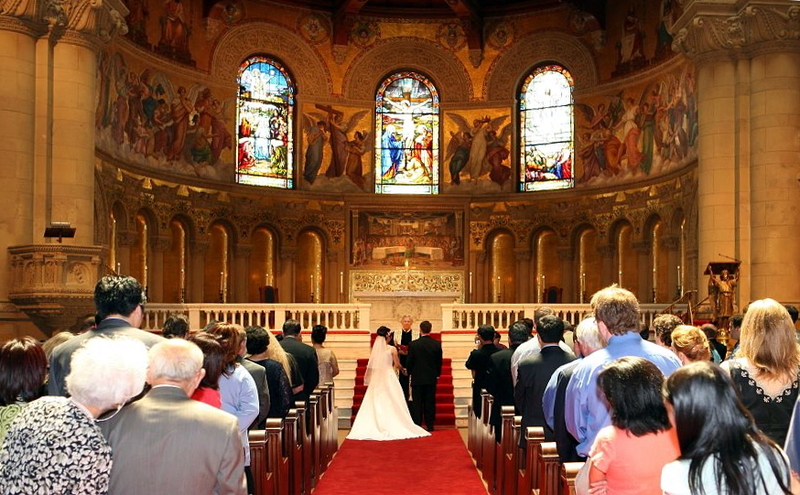 Carpet Stains are a fact of life and can really detract from the beautiful decor in your wedding venue. With years of experience and professional training we can remove most stains from your carpet. 4. Red Carpet and Upholstery Cleaning service can be included to clean chairs, lounges and any other upholstery in your function room. We have modern commercial steam cleaning equipment to get the job done right and with fantastic results. After Wedding cleaning services by professional cleaners in Brisbane. Call now for a quote and get great value and service. Function room and Wedding Venue cleaning in Brisbane by trained operators to get you the best results.